The beginning of a new year sees bunches of fresh faces at the gym, staring with confusion at the assortment of machines, free-weights and exercise toys of different shapes and sizes. It’s tough knowing where to start if you have no idea what you’re doing. It’s the very reason trainers exist. You tell us where you want to go, and we help you get there with the tools we know how to use. For a first-time client, I always start with a good base of core strength training, and then move to the larger, bigger peripheral muscles from there. Without a good foundation, the frame cracks in time, and injuries begin to show up. 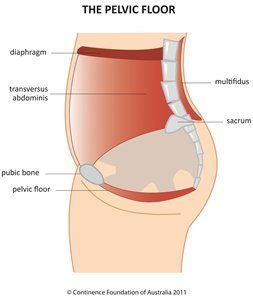 Let’s discuss “core”. It’s been a buzz word for a few years now. People think they’re working their core by doing a bunch of sit-ups. 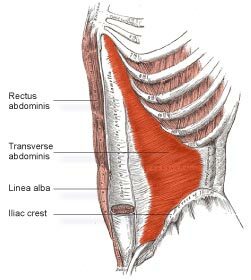 I hate to be the bearer of bad news, but your “abs” or rectus abdominis don’t even form part of the core, and sit-ups are not that beneficial by themselves. 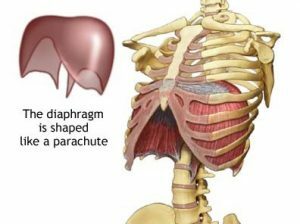 The core muscles are a group of 9 very specific muscles or structures, and when you understand what they are, you can get right down to being specific about training them. 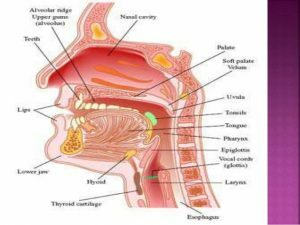 It is the primary muscle used in the process of inhalation, or inspiration. 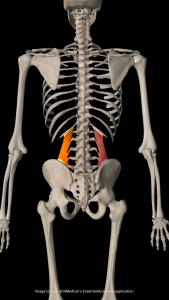 Flexion of the hip joint. 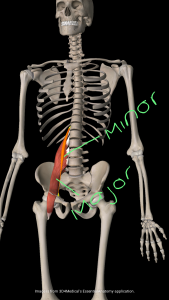 A muscle of the posterior abdominal wall. 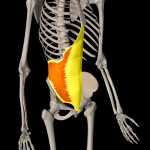 It is the deepest abdominal muscle and commonly referred to as a back muscle. 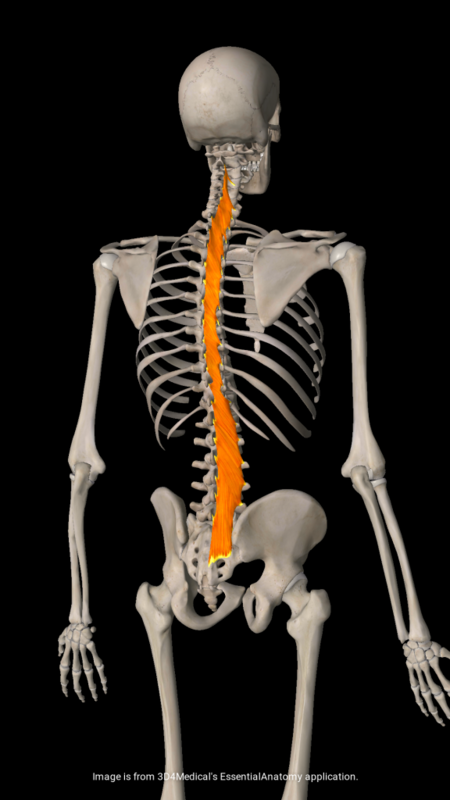 Extension of the lumbar vertebral column, with bilateral contraction. 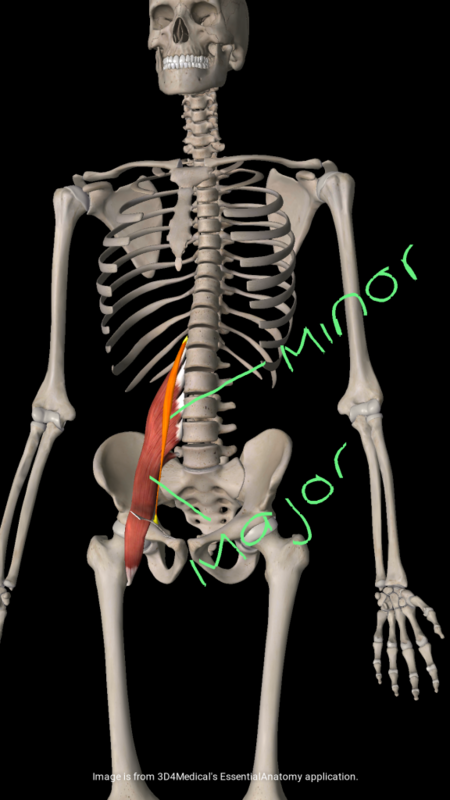 Elevates the ilium (hikes the hip). 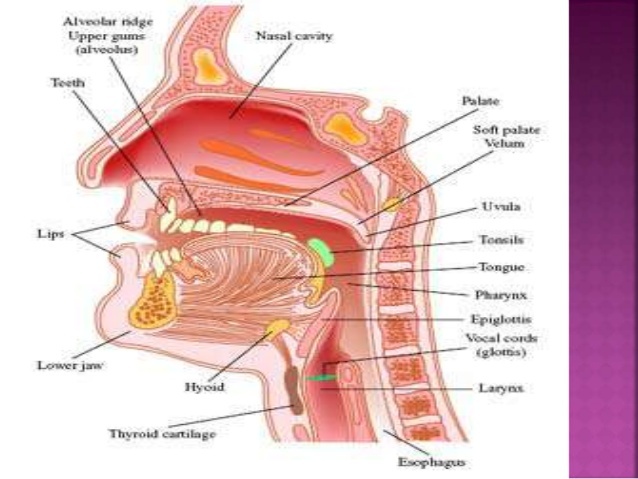 A significant component to the core. Deep to the internal obliques. Also the first to kick in by milliseconds. 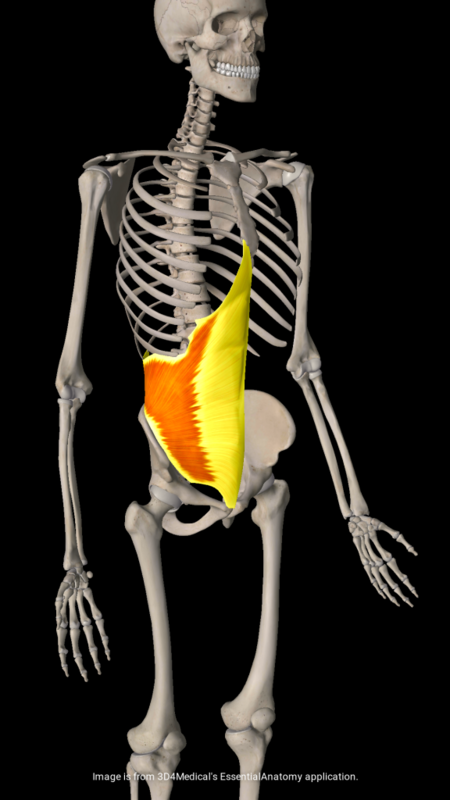 Also known as the “corset” muscle. Helps keep your lower organs in place. Thin, tendinous muscle fibers which fill up the groove between the spinous processes of the vertebrae, from the sacrum to the axis (the entire length of the back). They run at an angle to the spine, kind of like pine tree branches. 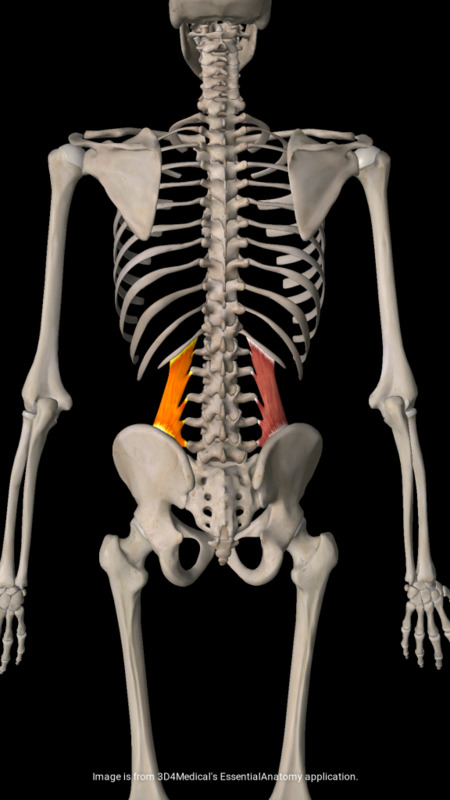 Dysfunction in the lumbar multifidi is strongly associated with back pain. 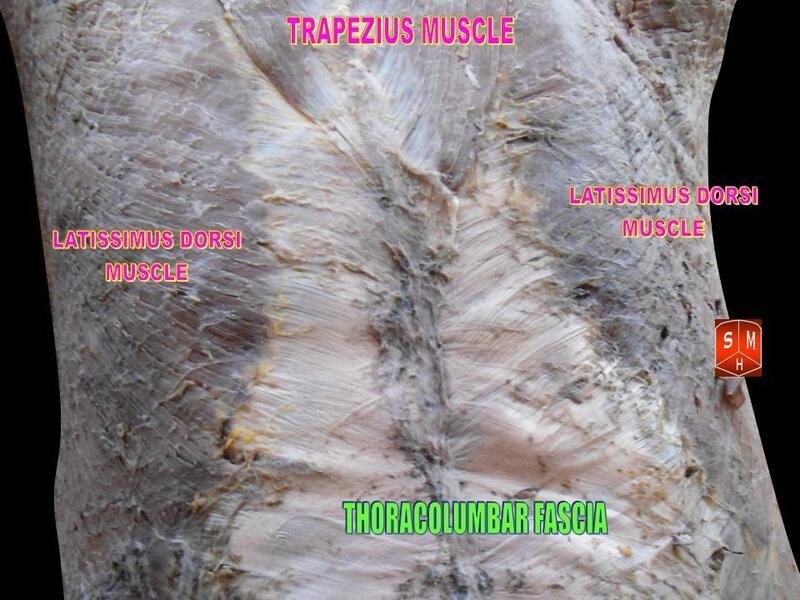 The Fascial Component through abdominal and thoracodorsal sheaths makes up the final structure of the core. Now that we understand which structures make up the deep core, we can begin to assemble a training program to build strength in this area. 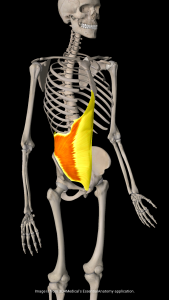 A truly strong core will mean you can avoid injuries and experience less fatigue at the same fitness level.